Sometimes, you just need a day that you can read all day. 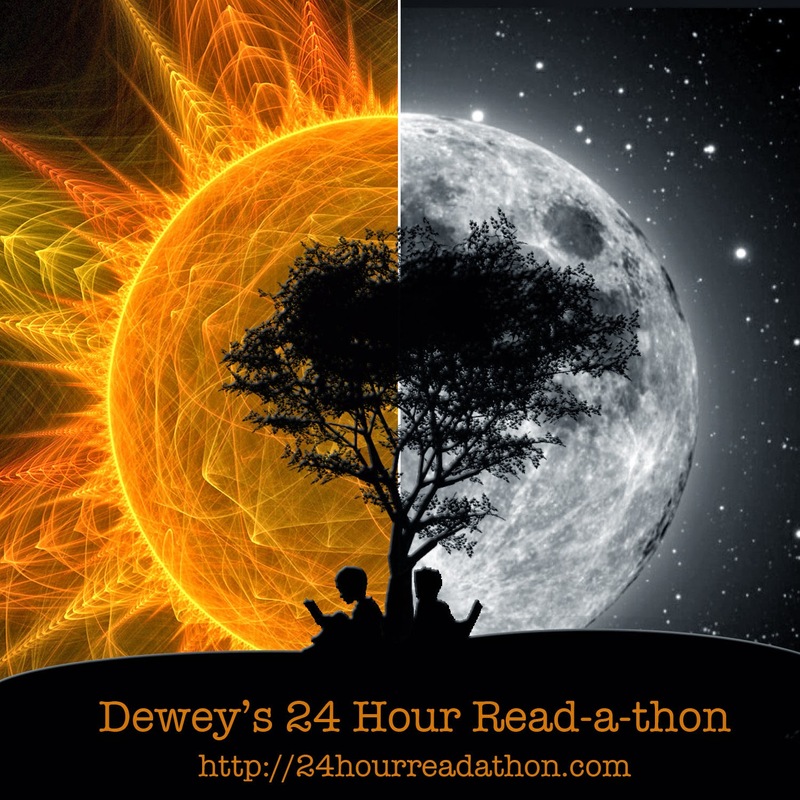 And, I tried to make Saturday that day thanks to Dewey's Readathon. I listened to my audiobook of Sisterland. I finished my current read of The Haunting of Hill House. And, I started a new book, Unbroken by Laura Hillenbrand. I thought my stats were going to be awesome. Turns out that I didn't read as much as I thought I did, but I am completely okay with that. I got more reading in than I have in a long time. I had a nice relaxing day, and even had some great conversations with my fellow readathon participants. 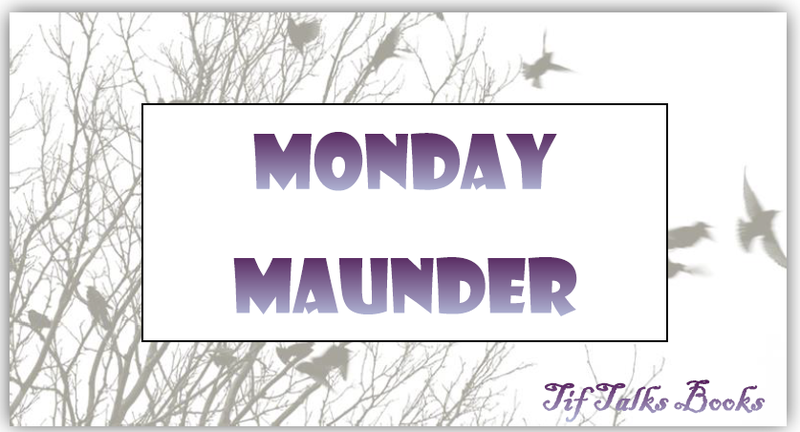 The stats don't necessarily prove that, but I'm looking at the quality of this readathon over the quantity! Listened to Sisterland by Curtis Sittenfeld for approximately 66 minutes. Completed The Haunting of Hill House with a total of 110 pages read. Started Unbroken by Laura Hillenbrand with a total of 27 pages. Total pages read were 137 pages. Thanks to the organizers and fellow participants for kicking my reading in gear, and doing it with some fun and relaxation! It was just what the doctor ordered! Suey ... You did great too! :) I am really enjoying Unbroken so far, but I am going to spend some time reading blogs tonight. I'm so far behind on that!